Curb Service! Drive Ins! Burgers, Shakes and Fries – it’s all a bit of happier days here in America! 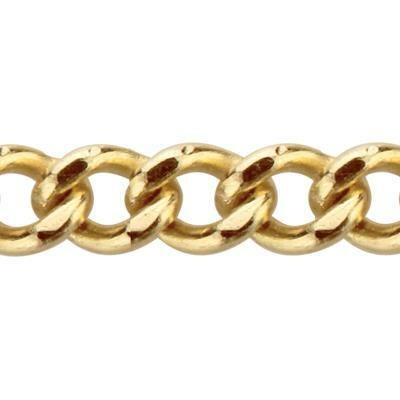 Another great little piece of Americana is the 31524 – a Yellow 14/20 Gold Filled 1.5mm Outer Diameter Width Curb Chain. At Halstead we drive a great bargain – so pull on in and place your order. 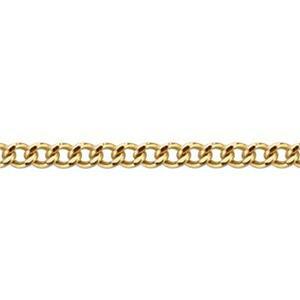 Your jewelry customers will love what you bring home!